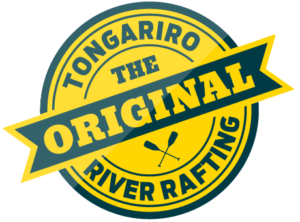 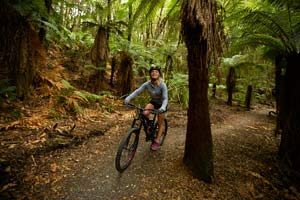 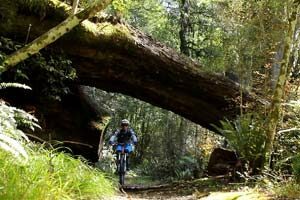 Mountain Bike Trips in Turangi and Taupo – including e-mountain bikes. 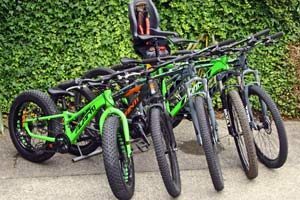 We have a range of different options available, whether you are after a guided trip, shuttle or freedom hire we can help you out. 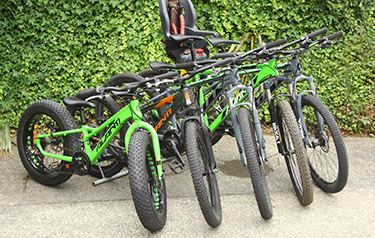 We have a large selection of sizes, including kids bikes, seats and trailer attachments.